Google Image Search makes it quick and easy to find and use photos online. Many users, however, do not know that not all images are freely available and that the authors consent is still usually required for use – much to the disadvantage of photographers. Most photographers should therefore be pleased to hear that Google Image Search will display metadata about the authors and copyright holders directly on the images in future. The new image search was created as part of a collaboration between Google, the international umbrella organization of the imaging industry CEPIC and the IPTC, world association of news agencies, and newspapers for the technical standardization of news exchange. According to Google, the meta information “Creator”, “Credit” and in the coming weeks “Copyright Notice” should be displayed directly next to the picture, provided that the uploaded image has this information. This information will be able to be viewed by clicking on the “Image Credits” field. Previously, it was only possible to access this information via several intermediate steps. In partnership with CEPIC and IPTC, Google also wants to create a guide for photographers, photo agencies, and publishers that explains how copyright information is included in image metadata. What does the new Google Image Search offer? Surely image theft cannot be prevented solely by additional author information in the Google Image Search. Nevertheless, the new feature should be welcomed, because it is a step in the right direction. 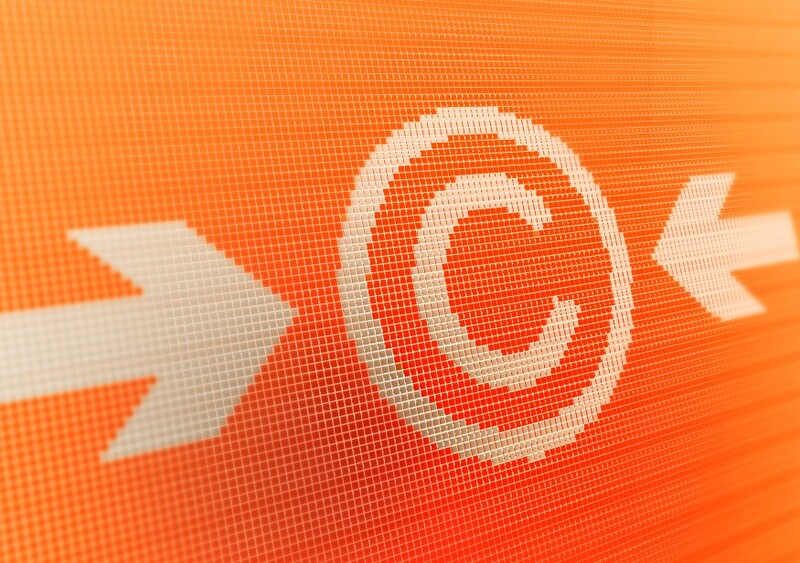 After all, it is now much easier for users to obtain information that is relevant to copyright, and to avoid copyright disputes arising in the first place. Possibly even the general perception surrounding image right issues is heightened. Although the new Google Image Search is a significant improvement, the act of illegally using images without purchasing the license is unlikely to diminish anytime soon. This is still annoying for photographers, photo agencies, and all additional copyright holders. However, with Copytrack they have a strong partner at their side to take effective action against image theft outside the private sphere. The Copytrack search engine reliably finds stolen images on the Internet and allows you to enforce your copyright claims internationally.